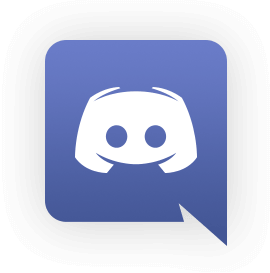 Discord (Android, iOS) has quickly become one of the best go-to apps for gamers looking to communicate and coordinate both in and out of game. Featuring robust voice and text chat features, Discord allows users to create and join group servers and organize discussion around named text and voice channels for easily compartmentalizing discussion threads. Users can engage in voice chat, send text and photo messages, and easily send invite links to servers for their contacts. While the service is free, Discord also features a premium Nitro subscription for $4.99 a month that provides premium features like animated avatars, custom emoji and expanded upload limits for photos and files.